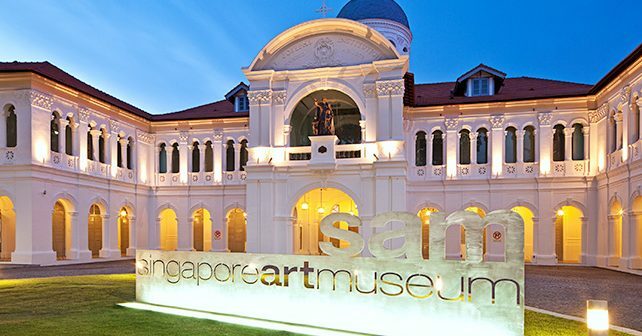 Singapore Art Museum announced Dr Eugene Tan as the Director of SAM with effect from 1 April 2019. 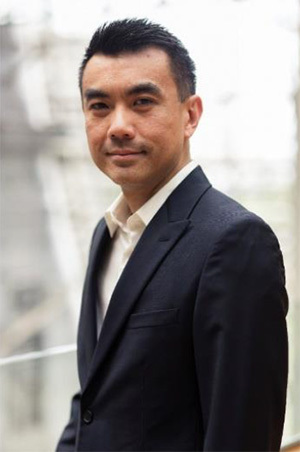 Eugene is currently the Director of National Gallery Singapore, a role which he will continue while being Director of SAM. Under his leadership at the Gallery, he led an ambitious exhibitions programme. He spearheaded successful partnerships with international museums such as Tate, Centre Pompidou, National Museum of Modern and Contemporary Art, Korea (MMCA), National Museum of Modern Art, Tokyo (MOMAT), to organise major exhibitions, including Latiff Mohidin: Pago Pago (1960-1969) which toured to Centre Pompidou, Paris, and Ilham Gallery, Kuala Lumpur as well as Awakenings: Art in Society in Asia, 1960s–1990s which showed at MMCA and MOMAT. An accomplished curator, Eugene curated important exhibitions that highlighted the perspective of Southeast Asia in global art history such as Reframing Modernism: Painting from Southeast Asia, Europe and Beyond and Minimalism: Space. Light. Object. His exhibitions programme also raised awareness of artistic forerunners and movements to our publics like YAYOI KUSAMA: Life is the Heart of a Rainbow and Century of Light, which placed Southeast Asian masters Raden Saleh and Juan Luna alongside Impressionist masterpieces from the Musée d’Orsay. Eugene is on the Board of CIMAM (International Committee of Museums and Collections of Modern Art), Museum of Contemporary Art in Antwerp (MuHKA) and Mori Art Museum’s International Advisory Committee. His career in the visual arts began in the contemporary. Before joining the Gallery, Eugene oversaw the development of the Gillman Barracks Art District with the Singapore Economic Development Board. He was previously Director for Contemporary Art at Sotheby’s Institute of Art – Singapore, and Director of the Institute of Contemporary Arts Singapore. He was also co-curator of the inaugural Singapore Biennale in 2006, and curator for the Singapore Pavilion at the 2005 Venice Biennale. In 2007, he co-authored the publication “Contemporary Art in Singapore”. SAM’s buildings are now closed for redevelopment works. This major undertaking includes the preservation of the buildings’ heritage architecture, blending the old and the new. When SAM re-opens, visitors can look forward to an iconic space to experience and engage with art. 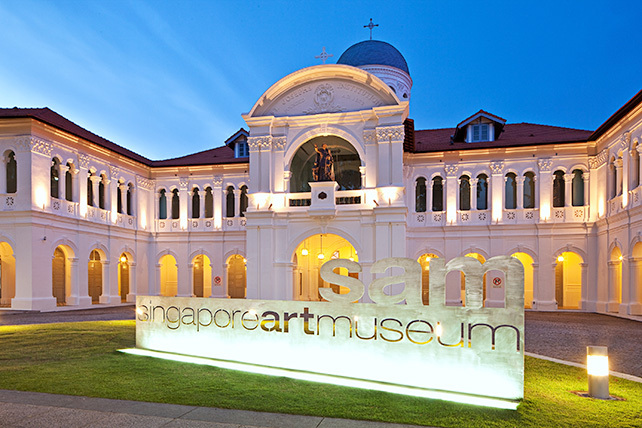 SAM’s exhibitions and events will continue at partner venues for the duration of the redevelopment.